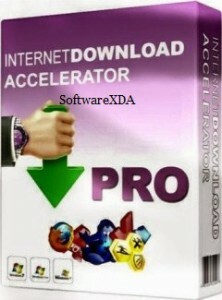 Internet Download Accelerator is one of the best software to download software with automatic category detection option. With IDA you can download and save video from popular video sharing services YouTube, Google Video, and Metacafe. Another feature is the original Active Visual Cart technology. IDA provides a number of features Advanced Scheduler, FTP Explorer, browse ZIP archives before downloading, plug-ins support, Multilanguage interface, and download entire folders via FTP. IDA integrates into all popular browsers.